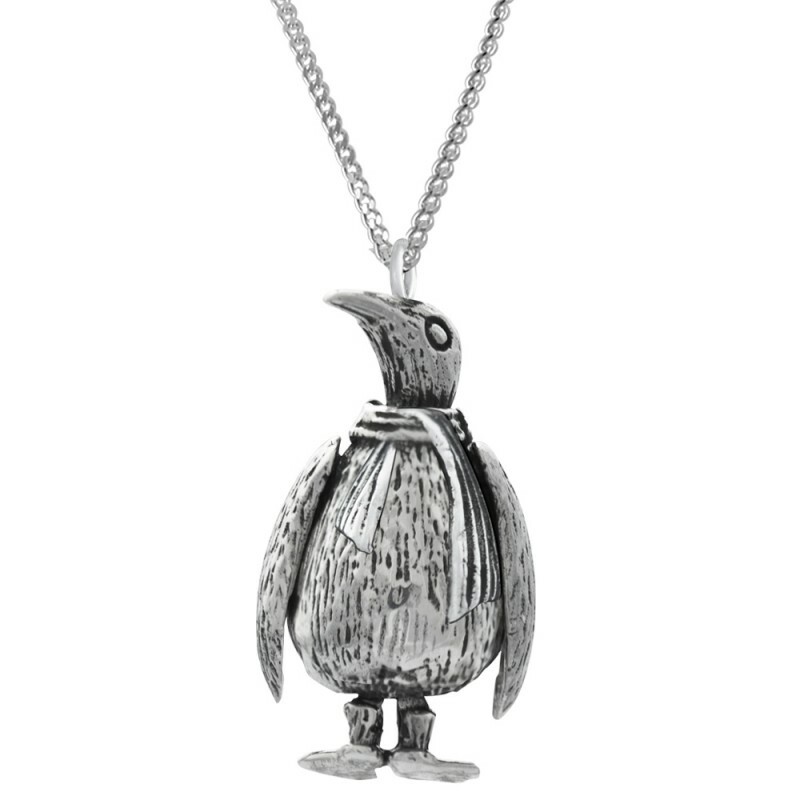 An adorable British hallmarked sterling silver pendant makes a heartfelt gift for a child, whilst ensuring you are also investing in a family heirloom of the future. 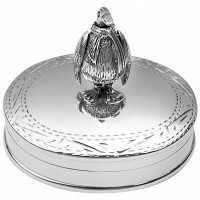 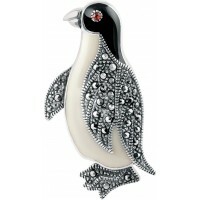 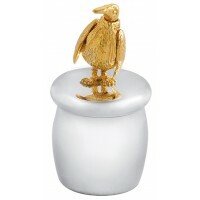 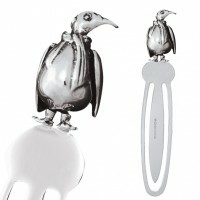 This meticulously made and hand polished sterling silver moving penguin pendant is truly sweet and unique. The moving element adds extra interest and charm, whilst the sterling silver chain is an essential addition to any jewellery box.